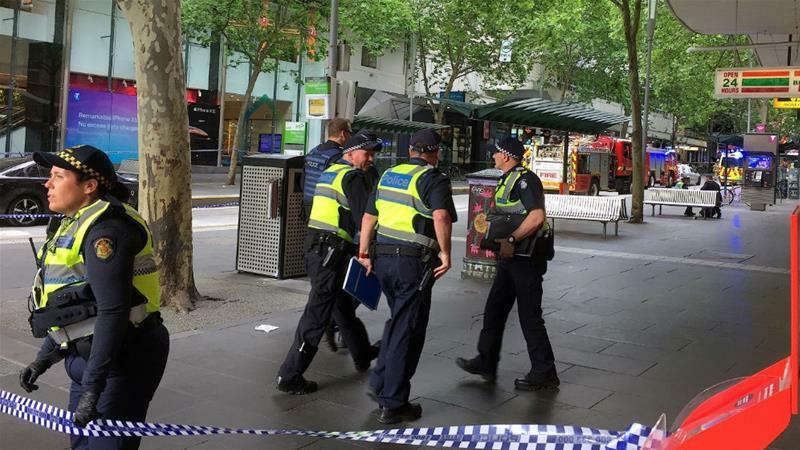 Australian authorities have arrested three men on Tuesday who were suspected of preparing to attack the public in Melbourne. The incident comes just less than two weeks since a man was killed in the city in what authorities then described as an act of terrorism. Police said the men arrested are aged 30, 26 and 21. The authorities also said the terrorism suspects tried to acquire a semi-automatic gun to carry out their planned attack. The suspects were taken into custody following their arrests. They were charged with planning a terrorist act. Authorities also said that the three men had been inspired by Islamic State rather than them being directed by a militant group. The three suspects all happen to be Australian citizens whose passports were canceled earlier this year. They were known to authorities, and their passports were canceled over fears they may travel to a conflict zone outside of Australia. The police also shared that the suspects at the time of their arrests have yet to decide exactly where to carry out the attack, but that the authorities fear that the planned attacks were imminent. The suspects had been using encrypted messaging apps to communicate. Various law enforcement agencies in the country led by the Australian Security Intelligence Organization joined forces to form the Joint Counter Terrorism Team that carried out the said arrests. The operation is considered successful since the authorities believe they were able to nullify any threat from the group. Australia, a close and fervent U.S. ally has been on heightened alert since 2014 for possible attacks to be carried out by home-grown militants returning from war in the Middle East or their supporters. Australia sent troops to Afghanistan and Iraq as part of the strong alliance with the U.S. and joint anti-terrorism missions. Australian authorities have also proposed a law earlier this year requiring companies such as Facebook and Apple to provide access to private encrypted data linked to suspected illegal activities. Australia is America's greatest ally. why you hate islam so blindly? be careful with your words.. you insult the words of Allah. the punishment for what you do is death.